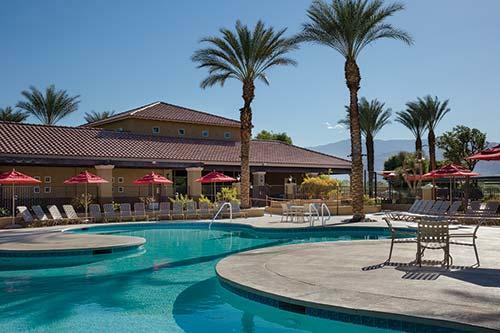 RARE Marriott Desert Springs Villas with Spa & Hotel Facility Use Privileges. 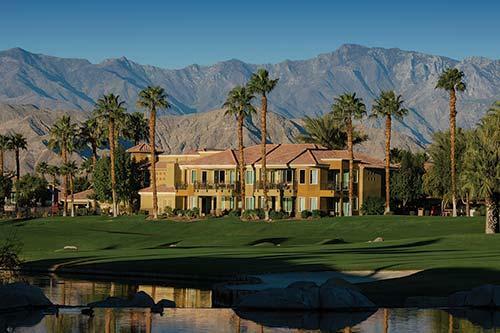 Marriott's Desert Springs Villas I features contemporary Mediterranean-style architecture. Each two-bedroom villa includes a fully equipped kitchen, washer/dryer, and whirlpool tub. Private patios/balconies offer various views. 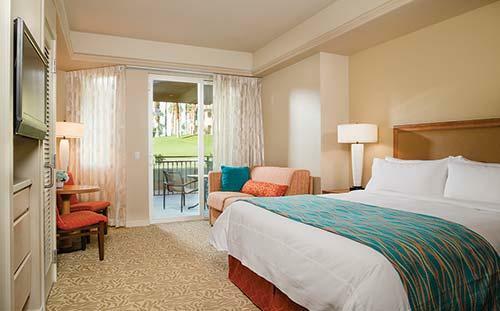 Amenities include La Canteen-a, a poolside bar; and the El Picante Grill, both located at the Palmeras pool. The MarketPlace, a convenience store, is located next to the Clubhouse.